The AW 308 Sniper Rifle Black is a powerful, high velocity spring operated sniper rifle perfect for new players and veteran operators alike. 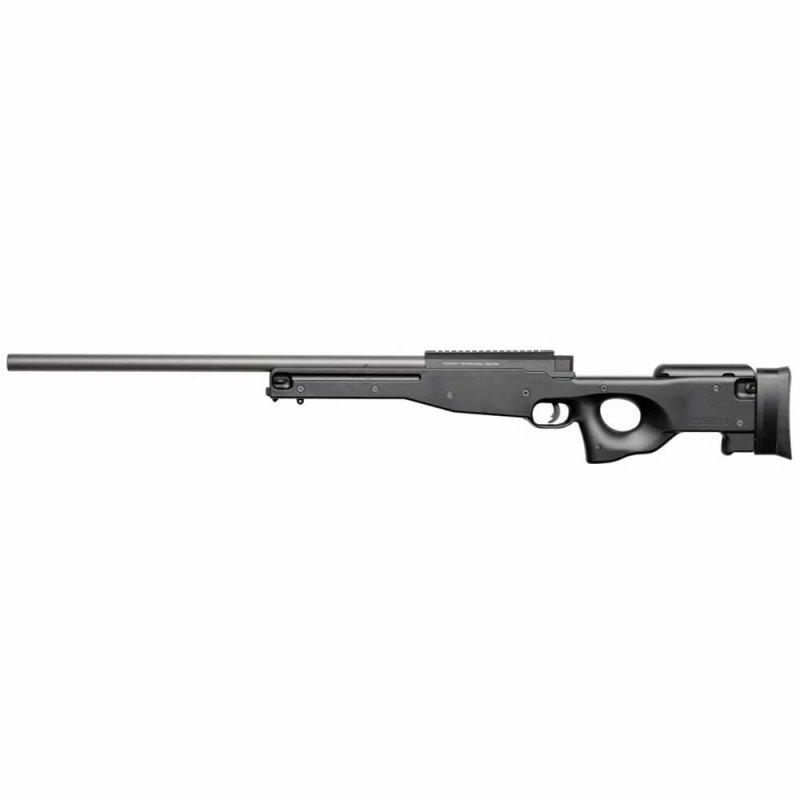 The AW 308 Sniper Rifle Black uses a bolt action design to load each BB one at a time, creating a realistic feel and action when shooting. An adjustable hop up is included in the gun allowing you to fine tune your range and BB drop off. 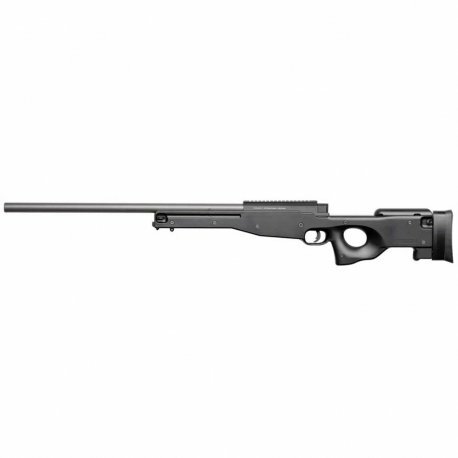 Utilizing a 28 round magazine the AW 308 Sniper Rifle Black has the ability to shoot with 1.9 Joules of energy firing BB's at 449fps! 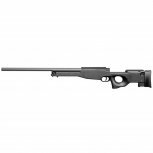 With a picatinny included that will immediately accept a standard scope or sight the AW 308 Sniper Rifle Black is ready to go for any user right out of the box. Start your airsoft experience off right or take your scout sniper game play to a whole new level with the AW 308 Sniper Rifle Black! Great feel ,very sturdy ...And stupendous aim!